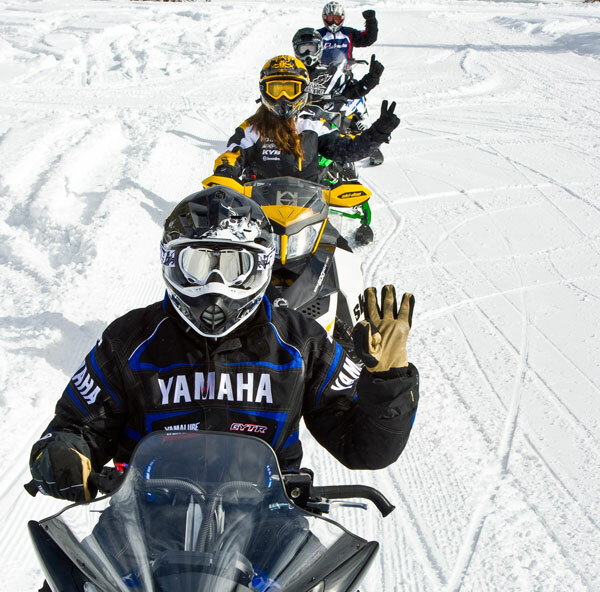 How many miles/Kilometers do you ride your snowmobile each year? 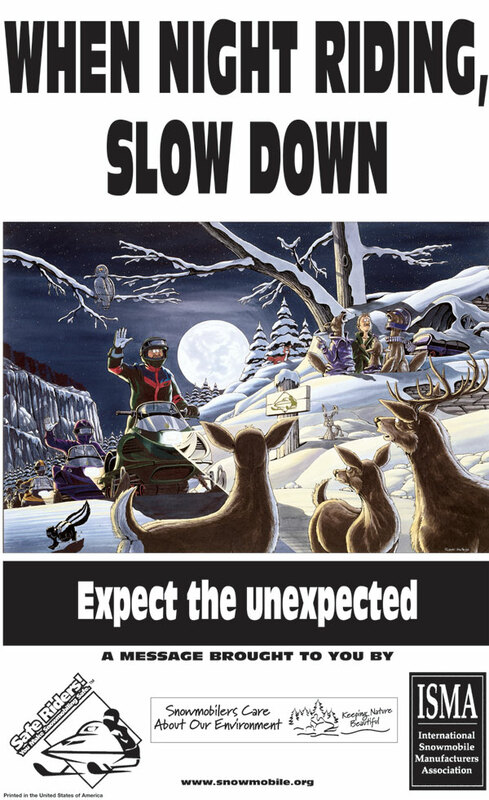 When you snowmobile, do you trailer to your snowmobiling location or can you ride from your home/cabin? 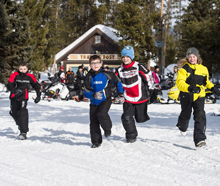 Do you snowmobile with friends, family, club members? What other outdoor recreation activities do you participate in? Thankfully many of you have answered our surveys and questionnaires and have participated in similar questionnaires we have on our website and Facebook pages. We conduct these surveys to gather information so that we can better serve you and better understand the changes in the activities/needs/habits of our customers. Your responses help tell your story to tourism bureaus and government agencies who can work to make your experience a better one and expand or continue access to riding areas. 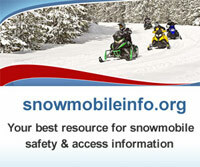 Many land managers want to know where you go snowmobiling and why you go snowmobiling. 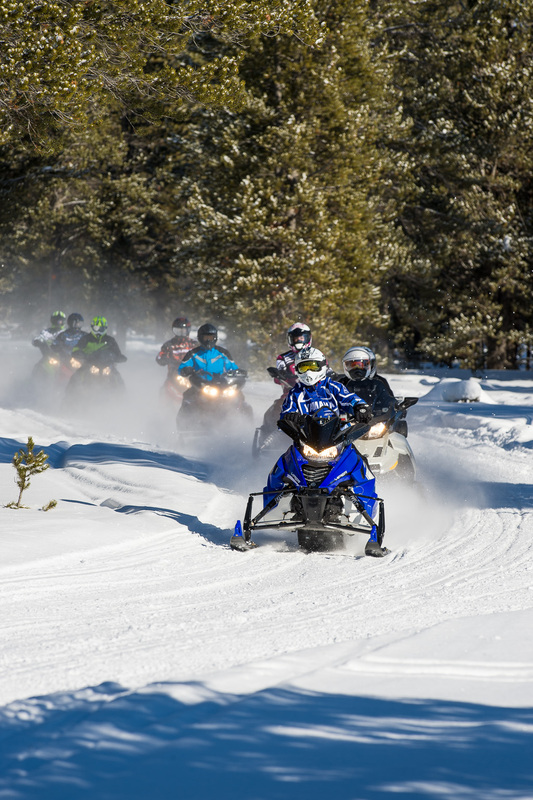 Government agencies ask how many people ride in certain areas and they need to know the economic impact of snowmobiling in an area to award grants for improvements to trail systems or other infrastructure improvements. 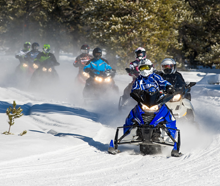 We are happy to tell you that our surveys consistently show that people go snowmobiling to enjoy the outdoors, be with friends and family, go places where they could never go without a snowmobile, and have fun and simply enjoy nature. 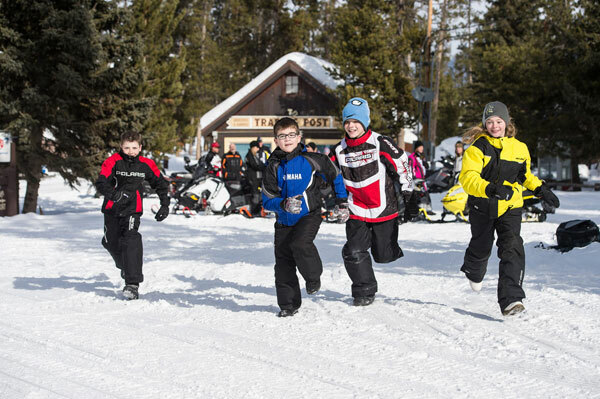 Our survey results always show that snowmobilers are caring neighbors and great family members. They enjoy spending time with each other and generate a tremendous amount of economic impact for rural areas throughout the snowbelt. 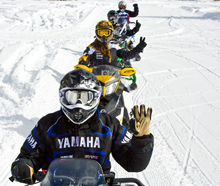 Snowmobiling is a huge economic engine generating over $39 Billion of economic activity worldwide. 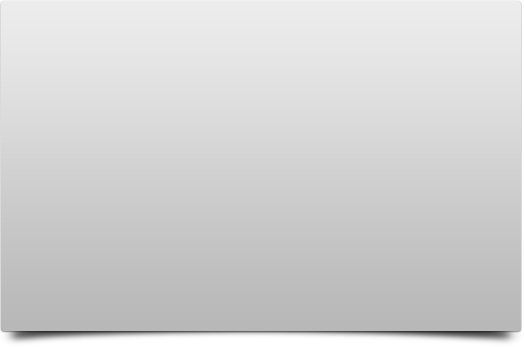 Your expenditures generate millions of tax dollars and thousands of jobs in parts of the world that need jobs! Snowmobilers keep the economies of the snowbelt alive – so they can also service the summer, spring and fall customers. Mortgages need to be paid every month of the year! Sometimes it may seem like we are a little nosey asking your gender, and your age. That helps us better understand how we are interacting and serving certain segments of the community and how the snowmobile community is changing and growing. All of the surveys conducted by mail, websites, or social media are designed to better understand snowmobile use - so that we can create better products and tell your story to people that want to understand the importance of snowmobiling so that it can continue and expand to better serve you and help you enjoy snowmobiling. 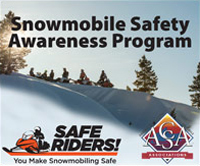 For information on snowmobiling check out our websites: www.snowmobile.org and www.gosnowmobiling.org and “follow” us on Facebook at www.facebook.com/GoSnowmobiling . 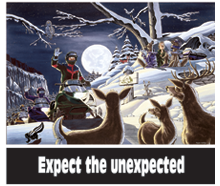 You will notice there are surveys on our outlets and we gather information annually so fill out the survey for this season so you voice can be heard for the future of snowmobiling.